CPL Carbon Link is a leading expert in the worldwide supply and application of activated carbon filters in the UK. We offer a wide range of carbon adsorption products, as well as mobile filtration equipment and related services to help you meet the highest purification standards required by environmental legislation, and the wider public concern. Our products are used in a wide range of domestic and industrial applications, ranging from odour control devices to the manufacture of complex industrial chemicals. 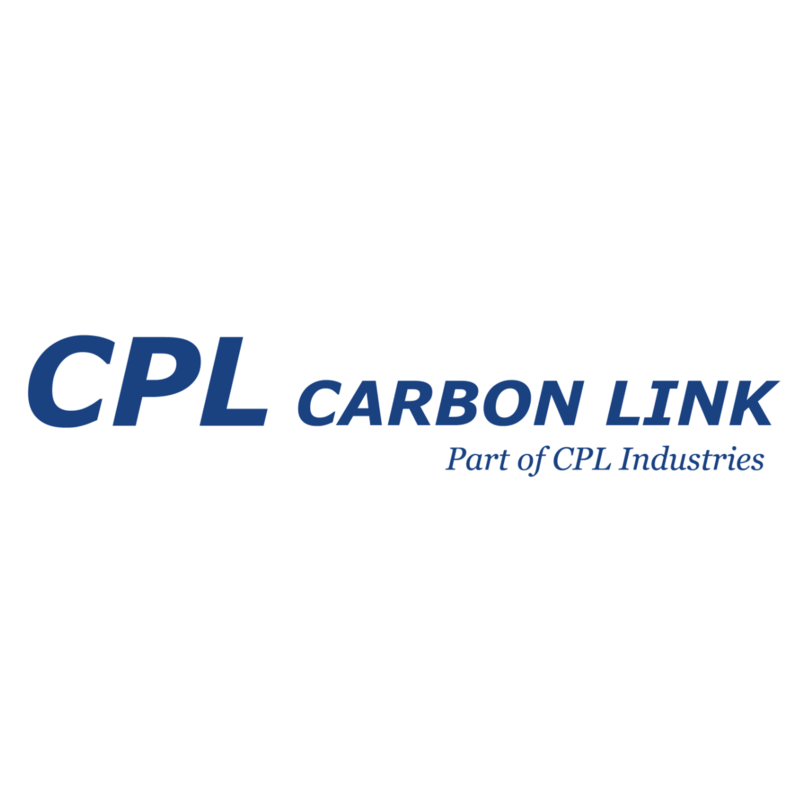 CPL Carbon Link has manufacturing bases in Europe, Asia, and Australia. Our head office is based in Lancashire, England, with multiple other UK offices and a subsidiary in Spain.